We all need to new clients to make our businesses a success. 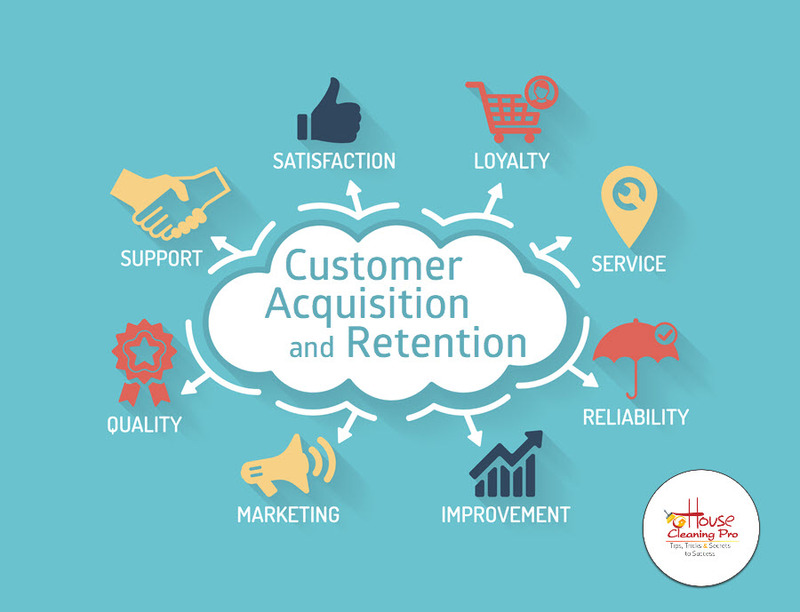 It’s important that you have a way to get and retain customers, no matter what size your business is or how many clients you want. And you need a way to do that quickly and easily. Using templates and established strategies is one way. Referrals – Ask for referrals from your current clients don’t wait for them. Word of mouth is one of the best ways to get new clients because you have already built trust and a relationship with the referring client. The potential referred client will be more likely to work with you based on that relationship. 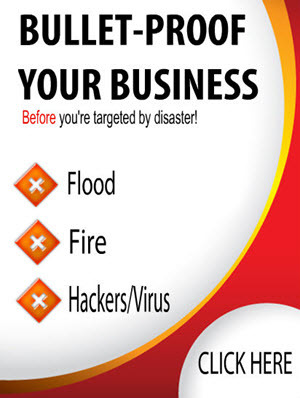 Network – Network with other home cleaning agencies to find clients. Many service-based businesses often turn down clients for various reasons. They will refer these clients to a new company in their network. For instance, all my jobs were completed by a cleaning team of two people. Not everyone wants a team in their home and I didn’t take on leads that were not my target market. That’s when I used my business network and a basic referral fee. 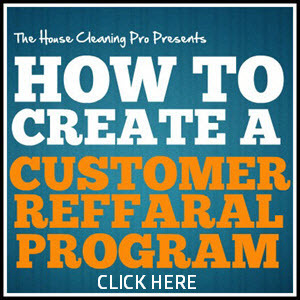 Having a referral process to get commercial and home clients will make this much easier for you and your business. Once you have this in place, you could have a network of local businesses referring you. Job Boards – Browse job boards like Indeed.com to find jobs and new projects. Inactive Clients – Follow up with inactive clients or previous clients that you haven’t spoken to in a while. 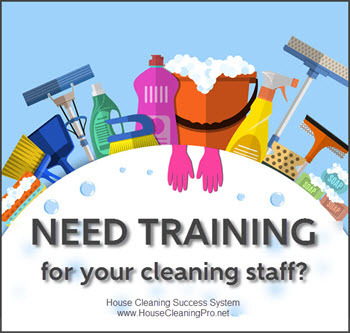 Send them an eMail and ask how they are doing with their home cleaning needs. Reconnect by being helpful and showing them that you care about them as a client. A simple way to do this is with a monthly newsletter. Business Leads – Follow up with potential clients you’ve met at networking events or conferences. Ask about their company or project and how you can help them. You can offer some small form of help such as giving feedback or tips on their project. The important thing is to build a relationship with them. Build Authority – Add a blog to your website and start blogging and networking on social media. This is what the franchise cleaning businesses have done because those blog posts get indexed by the search engines and bring new visitors to their site. Blogging is a great way to begin building your authority and getting the attention of potential clients. Blogging and social media helps you build relationships when you use these platforms to provide helpful information which builds your expertise in the community. What many people don’t realize is, you don’t have to do all this work yourself. You can hire someone on fiverr.com to write posts for you. Problem Solving – Write an eBook that solves a challenge your potential client has. Give it away in exchange for their eMail address or sell it on your website. Again, you can use fiverr.com for this. Once you find clients you want to work with you need to get their attention. One way is to send a cold eMail to them. You can do that by making your eMail personal. That means using their first and last name. Include something about their personal interests such as sports or hobbies. This is a useful tactic for building B2B relationships either for networking or for taking on commercial work. If you don’t get a response from the first contact, don’t hesitate to send a follow up eMail. Keep it short. It can as simple as saying, “I forgot to tell you about. . .” This eMail can be sent a few days after the initial eMail. Joining and participating in business and social organizations. Besides referrals, this is the fastest way to grow your business. Join the Chamber of Commerce if you have the budget. Look into the business groups in your city that are on meetup.com. You may have gotten an initial consultation but haven’t heard anything from them since. That’s the time to send out a follow up consultation letter. In this you want to convince them to hire you by giving them the benefits of working with you and how you will help them save money, time, stress or whatever their need is. You’ll want to reiterate what you initially discussed and give them options for meeting times with you. Do you have clients who aren’t active or only purchased once? Send them a re-engagement letter to get more work with them. Express how much you enjoyed working with them and that you would love the opportunity to do so again. If it’s been a while since you worked together, mention something personal about the person to remind them of the previous trust and connection you shared, as well as something you have in common. If you have a client that only uses you for one-off appointments, send them an offer to get them on a regular schedule. Mention how they can save them money by buying your packaged deal. As a service provider, you can save them time because they don’t have to get quotes. Guarantee them you’d be available when they need you month in and month out. Let your existing clients, family, and friends know you are growing your business and looking for more customers. Ask for referrals, but tell them exactly what type of clients you are looking for. It makes no sense to ask for referrals and find out they are not your target market. Don’t forget about all the social engagements and group activities you enjoy with your family. Take the time to converse with other parents when you take your kids to school or sports events. Get to know other people at your yoga class or at the gym. Find out what their issues and concerns are. You are in a service business so every contact you have, whether at the grocery store, the hair dresser, or in a restaurant, you are on display. Take the opportunity to present yourself and your business in the best way possible. Another way to connect is through a new client engagement letter. You send this welcome letter after the client has agreed to use your service. It should include the agreed upon standard operating procedures, has your policy on revisions and cancellations, payment information, common issues and how you address them, and what methods you will use to communicate. Make it easy for the client and yourself. You are both busy so setting your operating procedures, will help you both be more productive. Once you have clients, you need to build and maintain relationships with them. They may begin coming to you for products and services. As you work together, your customer will often seek your input as an advisor, teacher and problem-solver. They will ask you for other in-home service referrals. This is where your business network becomes a valuable asset to your business. Of course, you will refer one of those trusted businesses to your client. Once you’ve built a relationship with your clients, you can begin asking for referrals and testimonials. If you’ve built a trusting relationship, they will be more likely to share their friends and business contacts with you. The most important thing to remember is that you have a service to offer and your job is to find people that need you. Everything you do and every place you go is a chance to connect with people to find your ideal client. You don’t have to be pushy or obnoxious… you just need to be sociable and helpful. Realize that filling your schedule is a process; it’s not going to happen over night and it’s not going to happen the same for you that worked for somebody else. That’s because this is a people business and everyone is unique. 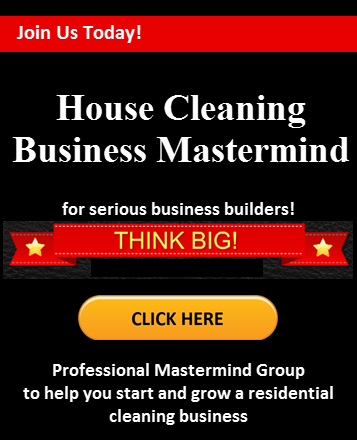 You need to find what works for your personality and then use that consistently to grow your cleaning business fast. Word-of-mouth has always been the most powerful way that businesses grow. Referrals also offer benefits for your company's reputation. When people like your company and tell others about it, you gain a great deal of trust and credibility. These are the primary reasons that referrals are so important. All it takes to bring in a constant flow of new customers is a little planning!